Explore Bermuda’s volcanic beginnings, its fate through the Ice Ages, and the diversity of habitats and organisms found today, from forests to the deep ocean. 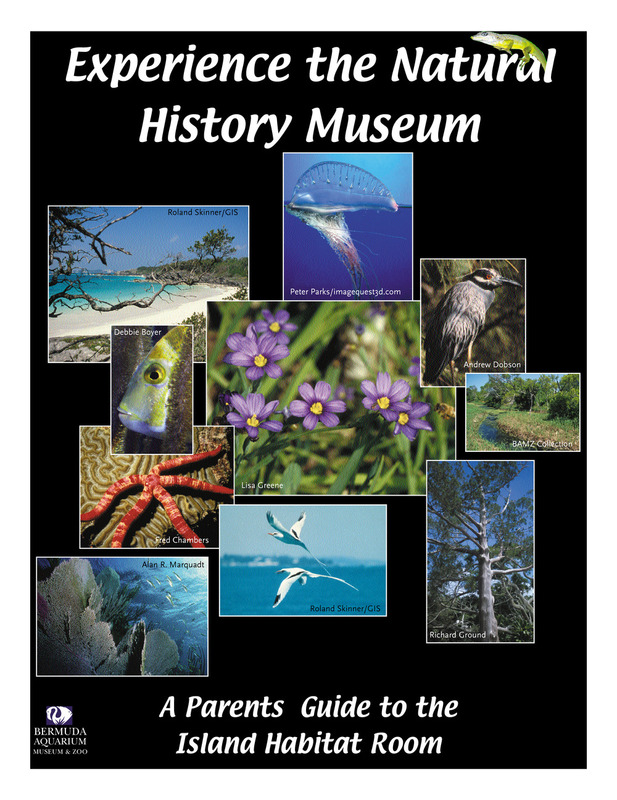 Discover how Bermuda’s early settlers have changed the landscape through the impacts of invasive species and resource use. A new short movie on the diverse life within the Sargasso Sea which surrounds Bermuda. The museum display rooms are open to the public 7 days a week.